Interested in learning more about cooperatives? Cooperatives have existed since before the American Civil War and played significant roles in labor organization throughout the decades that followed. Today, there are over 29,000 cooperatives in the United States, including major food brands like Ocean Spray, Welch's, and Organic Valley, mutual insurance companies like Nationwide and State Farm, and all credit unions. Globally, cooperatives employ more than 250 million people, including almost 12% of total employment in the G20. Despite this widespread presence, most Americans know little about cooperatives. They receive almost no attention in history classes that prefer to focus on war and politics and are generally not covered in business studies that emphasize profit maximization. As a result, aspiring entrepreneurs automatically approach business from the viewpoint of capitalism and assume that net earnings and ownership authority must be allocated based on capital investment. To be sure, not everyone starting a business wants to cooperate. On the other hand, if cooperation is what you're after, pursuing it through the methods of capitalism can be frustrating. On this page, you'll find references to help you learn more about cooperatives, as well as some of the lessons that we've learned from our particular experience forming and operating a worker cooperative. There are different ways to build a cooperative business. Moments of XEN is our blog, which features topics affecting worker cooperatives and offers insight into how we approached certain issues and why. If you're looking to start a worker cooperative, or if you're already running one, you might find the content helpful. Co-opLaw.org, a collaborative legal resource library addressing a wide range of topics relating to cooperative activities. The Democracy at Work Institute (DAWI), an affiliate of USFWC focusing on worker education and worker-cooperative development. The ICA Group Resource Library, built over a 38-year history of helping create worker cooperatives in the United States. U.S. Department of Agriculture - Publications for Cooperatives. As of October 2017, the U.S. Small Business Administration (SBA) Choose a Business Structure page has eliminated information on cooperatives - which is unusual, because the SBA began recognizing cooperatives as small businesses just a month earlier. 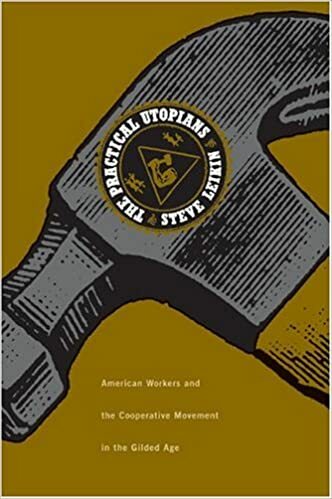 Here are some books that discuss the workings of cooperatives and the history of cooperation in America and abroad. All of these include Amazon Kindle previews, but many are available through local libraries and other sources.